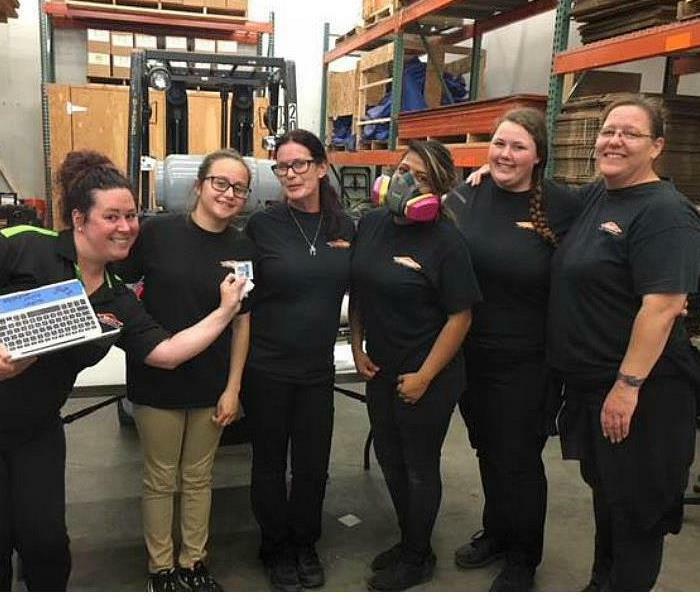 Our employees at SERVPRO of Sonoma County NE know how to have a good time! They're showing off their spirit and strength as we battle these summer months. GO TEAM SERVPRO! 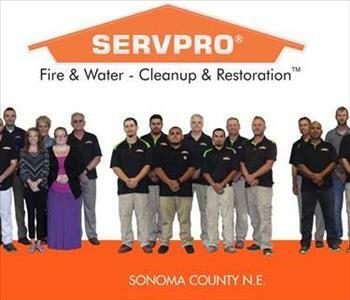 Here is our SERVPRO of Sonoma County NE group photo. We are always ready to go, no matter what time it is! We've had a lot of emergency jobs lately, and we make sure we have a crew who is willing to go out in the middle of the night. Otherwise, we aren't living up to our promise. 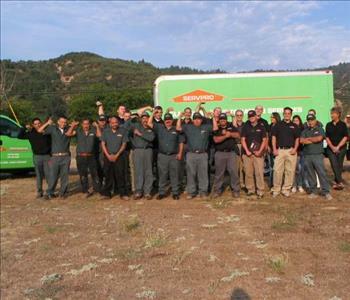 Here is an early morning shot of some of our technicians, from three of our franchises (Lake, Mendocino, Sonoma NE). They went to the Social Services building at midnight to take care of an emergency water loss. What an awesome crew! 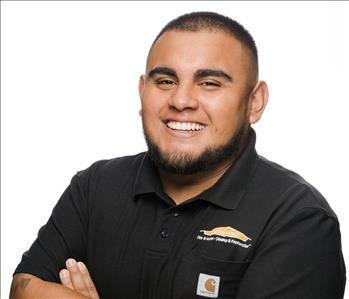 Isaac is our Senior Project Manager for the Sonoma County N.E. area. 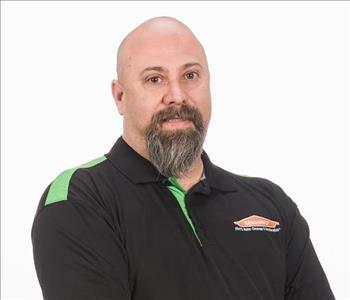 He has been with SERVPRO since 2016, but has been in the restoration industry for almost 6 years! In Isaac's free time, he loves to spend time with his two little ones. He also likes to watch and play any sport but his favorites are soccer and basketball! 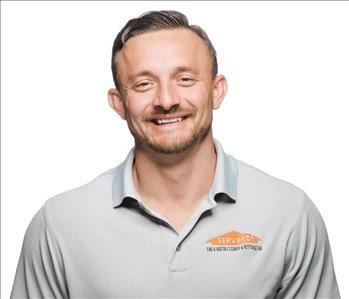 Jesse has been with SERVPRO since early 2016. He started in Portland Oregon working in the Commercial Emergency Response Division. 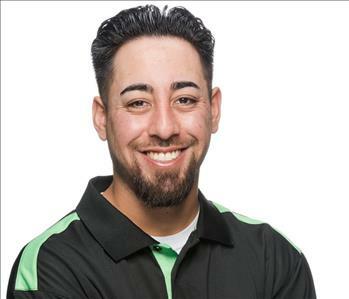 Jesse then transferred to our Sonoma N. E. SERVPRO and he is continuing to work with us in our Commercial Emergency Response. Jesse loves to spend time with his son and his hobbies include bodybuilding, wake boarding, golf and snowboarding. Jesse loves the Warriors and the Denver Broncos.